INTERACT is a quality improvement program designed to improve the identification, evaluation, and communication about changes in Nursing Home resident status. The overall goal of the INTERACT program is to reduce the frequency of avoidable transfers to the acute hospital. 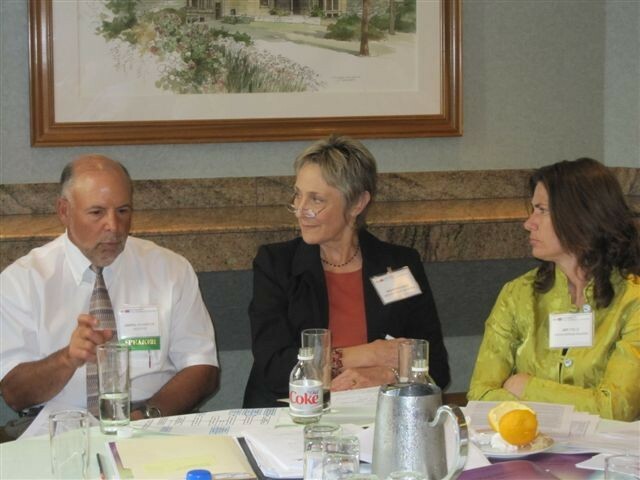 Why should you train with the California Association of Long Term Care Medicine (CALTCM)? CALTCM offers expert clinician leadership and the best professional training available in California. We train you with the latest version of INTERACT and CALTCM maintains a direct relationship with the national INTERACT team. 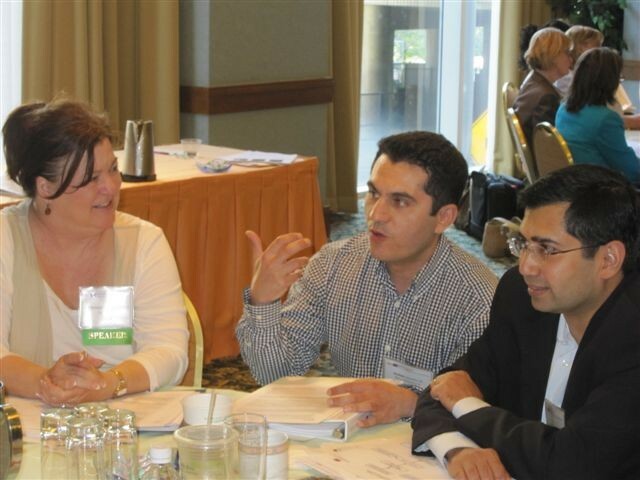 We teach you how to apply the training to your quality improvement program. CALTCM offers the tools and personalized assistance to help you measure your success. CALTCM has a proven track record that demonstrates that facilities who work with CALTCM reduce unnecessary readmission rates! We teach you how to implement and sustain the program in your facility. CALTCM provides a complete training package with live onsite training and Coaching calls! Onsite training begins with a full day of training designed for your facility. Coaching calls continue for 3 months post training to support and guide you, and your team, to stay on the journey to success! SNF Team: Medical Director, Administrator, and Director of Nursing or RN or Director of Quality Assurance, Attending Physicians. Medical Group: Medical Director, Case Manager, SNFist, Hospitalist. Hospital: Discharge Planner, Quality Manager, ED Representative. What are the INTERACT tools? There are several basic types of INTERACT tools: 1) Communication tools; 2) Care Paths or Clinical tools; 3) Quality Improvement Tools and 4) Advance Care Planning tools. Tools can be accessed free of charge at http://interact2.net. Communication: STOP and WATCH, SBAR, Nursing Home-Hospital Transfer List, Hospital-Post-Acute Transfer; Engaging Your Hospital, Nursing Home Capabilities List. Care Paths/ Clinical Tools: Care Paths for 9 conditions, Acute Change in Condition File Cards. Quality Improvement Tools: Quality Improvement Tool for Review of Acute Care Admissions, Acute Care Transfer Log, Hospitalization Rate Tracking Tool. Advance Care Planning Tools: Advance Care Planning Communication Guide, Comfort Care Order Set, Deciding about Going to the Hospital.